On July 28, 1898, Gulfport was incorporated. In 1902, the harbor was completed, and the Port of Gulfport became a working seaport. The Port of Gulfport has flourished over the years and today accounts for millions of dollars in annual sales and tax revenue for the state of Mississippi. Gulfport is home to the Navy CB Base, Island View Casino Resort, Cross Roads Mall and Gulf Islands Waterpark. Close to Keesler Air Force Base, Biloxi's Casino Row and Ocean Springs. 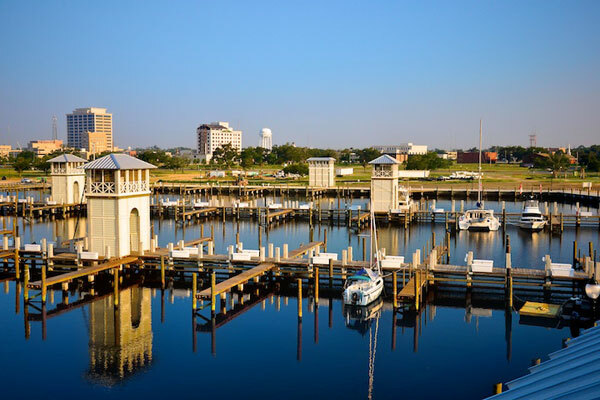 As the second largest city in the State of Mississippi, Gulfport has many beautiful homes for sale or rent. You can search the entire Multiple Listing Service below. Listing courtesy of Ole Oaks Realty, LLC.